Deciding on an insurance carrier can be complicated and sometimes confusing. experienced and dedicated staff to choose the right carrier and coverages that best fit your individual needs. 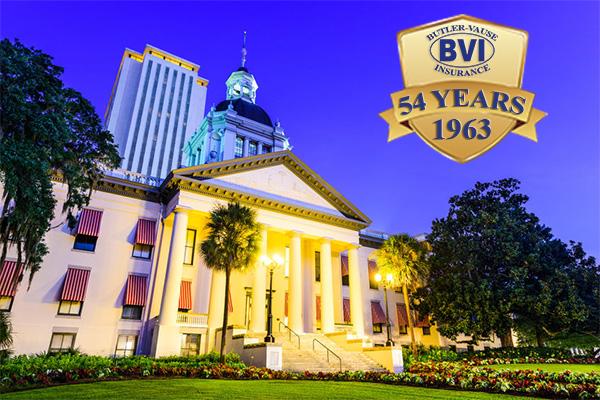 Based in Tallahassee, Florida, Butler-Vause Insurance has been a local family owned and operatated business for over 54 years. 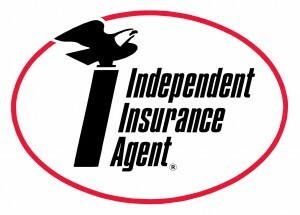 We have an experienced, dedicated, and friendly staff of professionals who have extensive knowledge of business, home, auto, and life insurance products. Serving the Tallahassee area since 1963, Butler-Vause Insurance believes that serving our clients is the most important aspect of our business. We were founded on the belief that the customer always comes first. To create a respectful, open, & knowledgeable relationship with our clients for now and into the future. At Butler-Vause of Tallahassee, we strive to find our customers the best possible policy to meet their individual needs. At Butler-Vause we strive to find our customers the best possible company.